We have the best staff, and we think you will agree! Atlanta Eye Care offers comprehensive eye care services and eyewear for the entire family. Our doctors and staff can’t wait to help you with all your eye health needs. We have 6 experienced optometrists who can provide you with unhurried and prompt appointments Monday through Saturday. Our eye care providers have earned degrees as Doctors of Optometry which means they can provide eye exams for both vision and health problems, and correct refractive errors by prescribing eyeglasses and contact lenses. They can also prescribe medications to treat certain eye problems and diseases such as dry eye, eye infections, chronic eye diseases such as glaucoma, and diabetic eye. Eye exams are an essential component of overall wellness. During your comprehensive eye exam, your Atlanta Eye Care optometrist will assess much more than your visual acuity. He or she will test for common eye diseases, assess how your eyes work together and evaluate the health of your retina, optic nerve and retinal blood vessels. Comprehensive eye exams actually offer an accurate indication of your overall health because your optometrist is often the first healthcare professional to detect chronic conditions such as hypertension and diabetes. 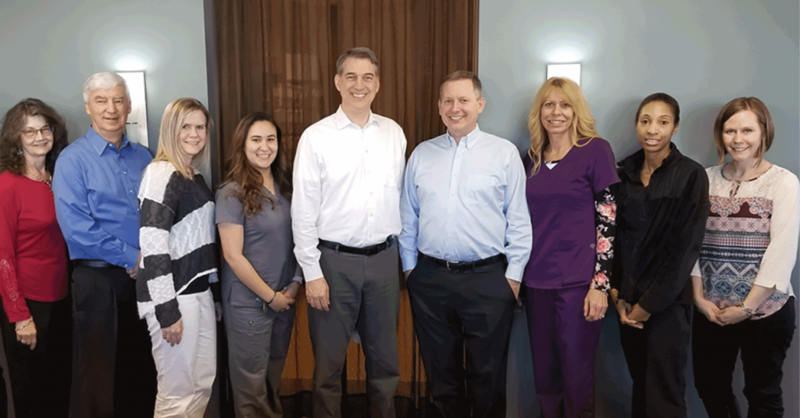 In everything we do, we make it our mission to provide our friends, neighbors, and the surrounding community with optometric expertise in a setting that is friendly and welcoming. 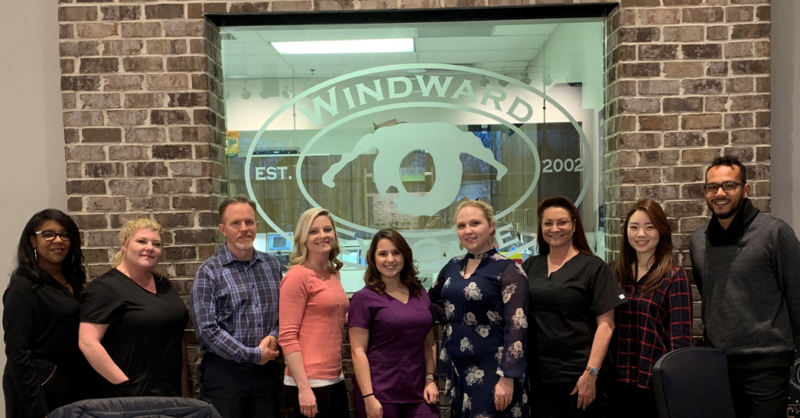 We have two convenient locations to those living north of Atlanta – Windward Eye Care and Alpharetta Eye Clinic.